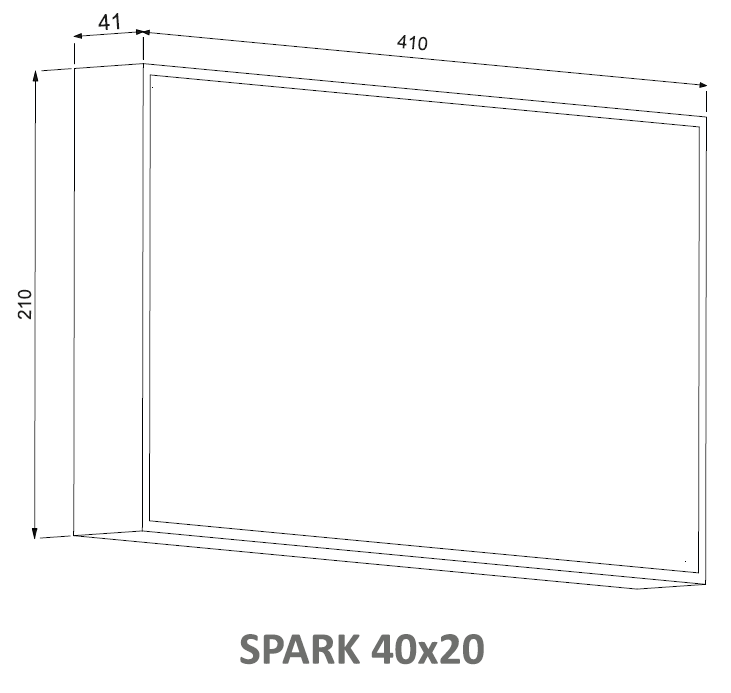 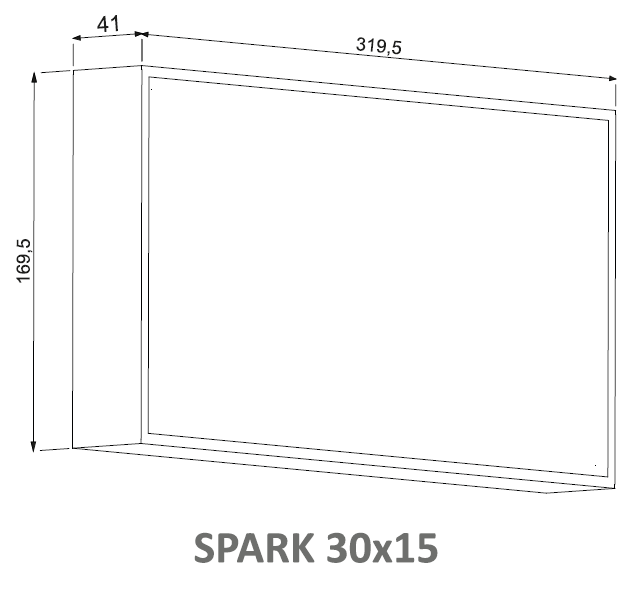 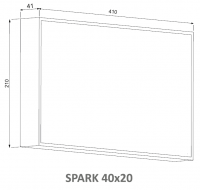 SPARK is a mid-power LED surface mounted luminaire designed for emergency lighting. 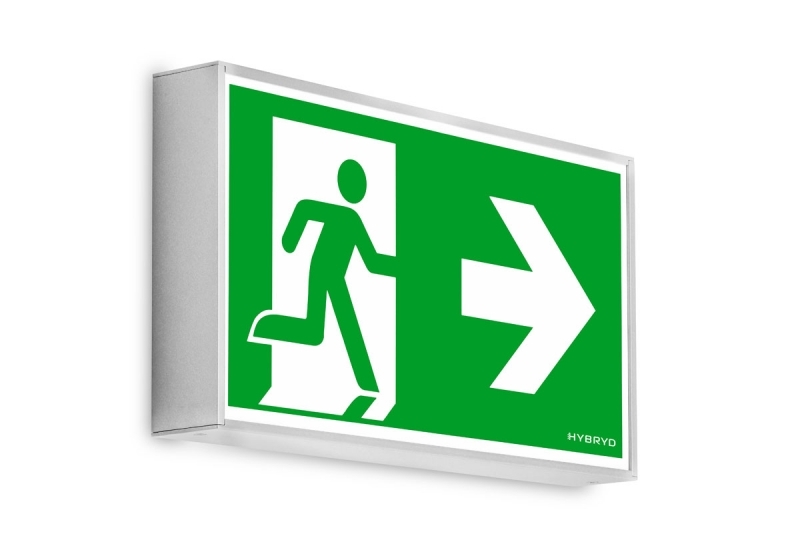 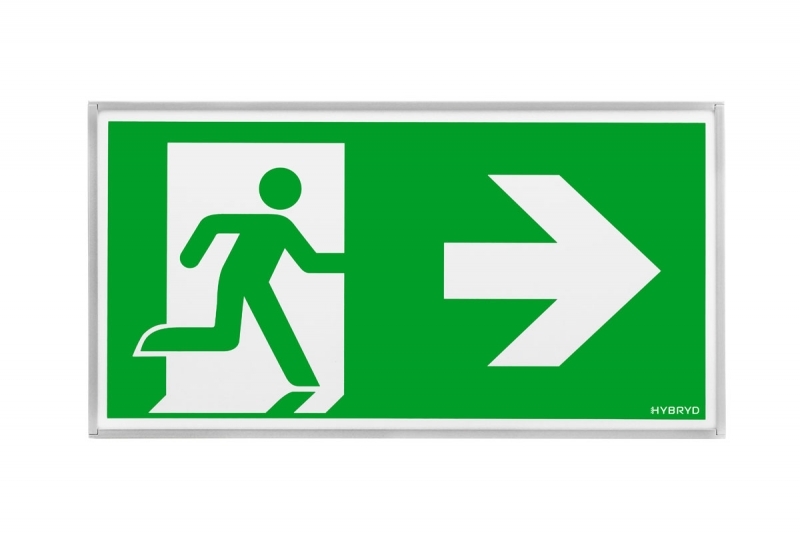 Its main task is to indicate escape routes by means of internally illuminated evacuation signs in ISO 7010 standard. 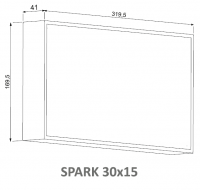 SPARK is compatible with all emergency lighting systems offered by HYBRYD. 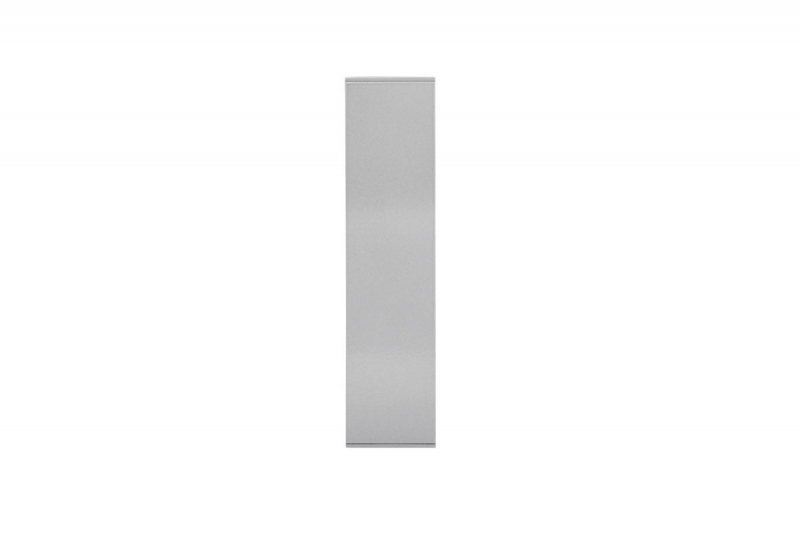 It is available in two sizes with a sign height of 150 or 200mm as wall mounted (single sided), ceiling mounted or suspended (single or double sided luminaire.